New Delhi/Washington: An Indian-American advocacy group today called for immediate suspension of the National Registry of Citizens or NRC until the irregularities resulting in four million people being excluded from the list are fixed. 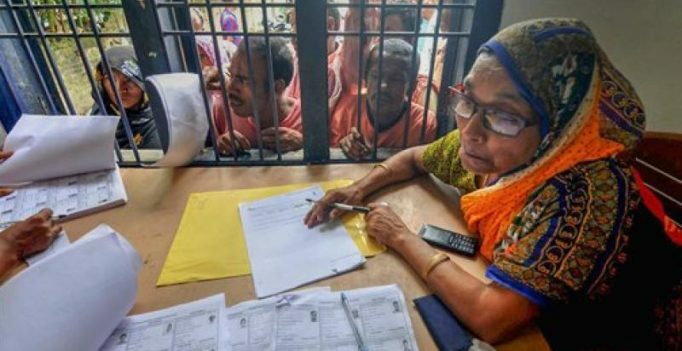 The names of 40.07 lakh applicants in Assam did not find a place in the much-anticipated second and final draft of the NRC, a historic document touted to be a proof of Assamese identity. “The ethnic group that is the worst victim of this mass disenfranchisement is the Bengali-speaking Muslim community in Assam, accused of being ‘infiltrators,’ although they are Indian citizens,” the Indian-American Muslim Council (IAMC) said in a statement. “The fact that this is an exercise in subversion of democracy and has a clearly bigoted, discriminatory agenda, is reflected in the exclusion of the relatives of the former President of India,” IAMC president Ahsan Khan said. “The entire programme should be suspended until the criteria for exclusion are clearly defined,” he said. 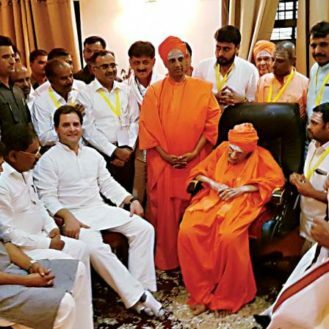 It called on the Indian government not to allow religious differences to define the socio-political landscape of the country, where something as basic as a citizen’s right to be called a citizen of the country is arbitrarily snatched away. The first draft of the NRC was published during the intervening night of December 31 and January 1 this year, containing 1.9 crore names.